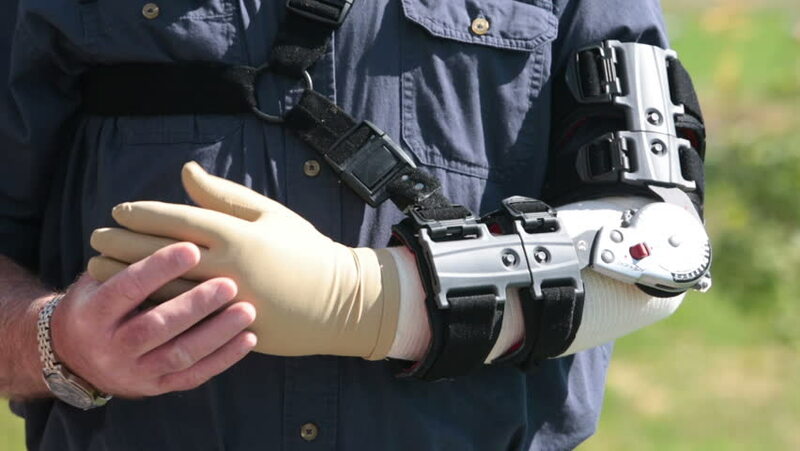 hd00:25Man holding arm in pain prosthetic brace. Meant to restrict movement and stabilize elbow after surgery. hd00:18Engineer Cutting Wires And Ring Electrical Board From Workshop Machinery. hd00:11Interactive intelligent pet. Robot-dog moving at the exhibition. hd00:25FOUNTAIN GREEN, UTAH 30 JUL 2012: Man walks through flooded home house from flash flood. Wildfire burned all vegetation rain caused surge of muddy ash water that completely filled home. Mud and water.